Why We Are The Best in The Grand Canyon State! 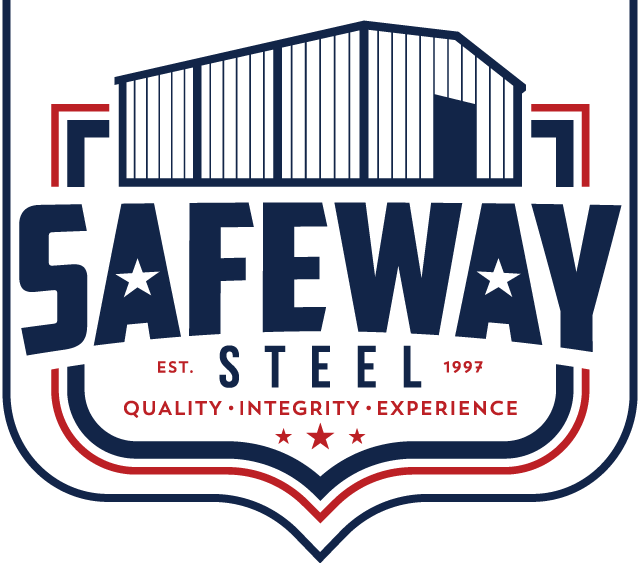 Safeway Steel is an industry leading supplier of the highest quality Arizona metal buildings and Arizona steel buildings. With over a decade of experience supplying metal buildings to The Grand Canyon State, Safeway Steel can help you turn your ideas into reality. Whether the project is a simple steel garage in Gilbert, a metal warehouse in Phoenix, a steel church in Chandler, a retail metal building in Scottsdale, a raised center metal barn in Queen Creek, or a steel riding arena in Prescott, our knowledge of AZ metal buildings and AZ building codes combined with numerous completed projects helps to ensure your projects success.